When 20th Century Fox officially put the Deadpool movie on their release schedule, they forgot to include one key detail about the project. It was said that first-time filmmaker Tim Miller would be directing based on the long in-development script by Paul Wernick and Rhett Reese – but what wasn’t confirmed was the return of Ryan Reynolds. After playing the character in X-Men Origins: Wolverine, many assumed that the actor would be back, but an official announcement has not been made. That being said, Deadpool creator Rob Liefeld has now gone on record saying that there is no other star who could bring the character to life on the big screen. Going back into the history of the Deadpool film, you’ll discover that Liefeld is not joking around. When Rheet Reese and Paul Wernick were first working on the script back in 2010, Reynolds was literally talking with them every day about the best direction for the character and the story. Of course, that was more than a full year before summer 2011 and the release of Green Lantern and The Change-Up – both ultimately doing their part to poison Reynolds’ career. 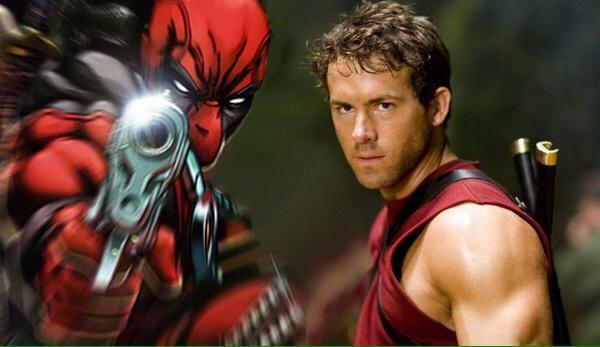 But it now sounds like those flops are in the past and Deadpool will be the star’s chance at big screen redemption.